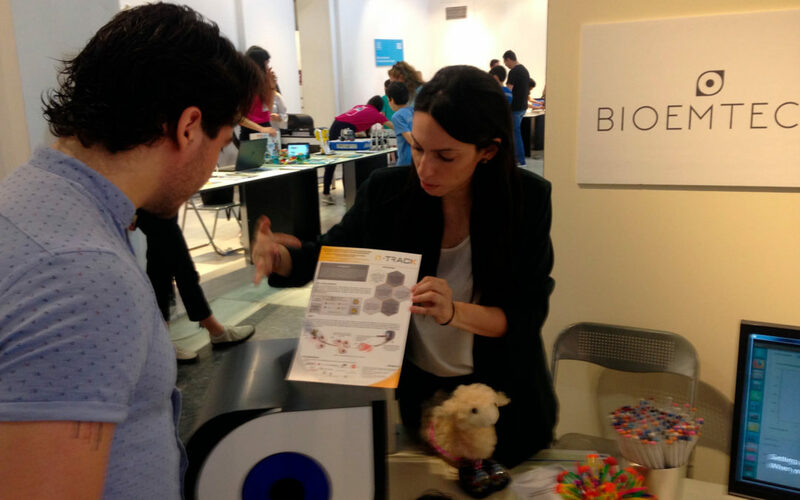 The nTrack project was presented at the Athens Science Festival (ASF), which was held on 24-28 April 2018 in Athens Greece. The ASF is the biggest science festival in Greece, attracting hundreds of visitors of all ages every year. The nTrack concept was presented by BET Solutions. HEALTHIO 2018: We were there! Meet us in Healthio 2018! This project has received funding from the European Union’s Horizon 2020 research and innovation programme under grant agreement No 761031. This publication reflects only the author’s views and the European Union is not liable for any use that may be made of the information contained therein. © | Web design by Lovemos Creative Co.